"I am extremely proud to have become a doctor in the first place since I am visually impaired. I …was often told I would not be able to achieve much. I am so proud to be practicing as a doctor and to have built a sustainable, ethical, amazing practice in less than two years." 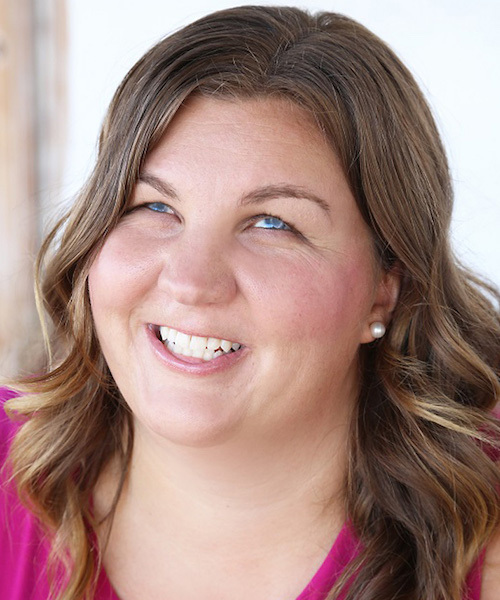 Dr. Elizabeth Wisniewski is the co-owner of Genuine Chiropractic Inc.and a practicing Doctor of Chiropractic, inspirational speaker, author, and community mover & shaker. She opened her practice with her business partner, Dr. Jacob in May 2013. Dr. Elizabeth has undergone over 30 eye surgeries due to a rare retinal disease. Through these experiences she has become sensitive and compassionate to her patients' needs. She also enjoys teaching others, through writing and speaking engagements, on how to turn their challenges into their greatest assets.